Banish boredom, encourage your baby's development and have fun parenting with this treasure trove of ideas. 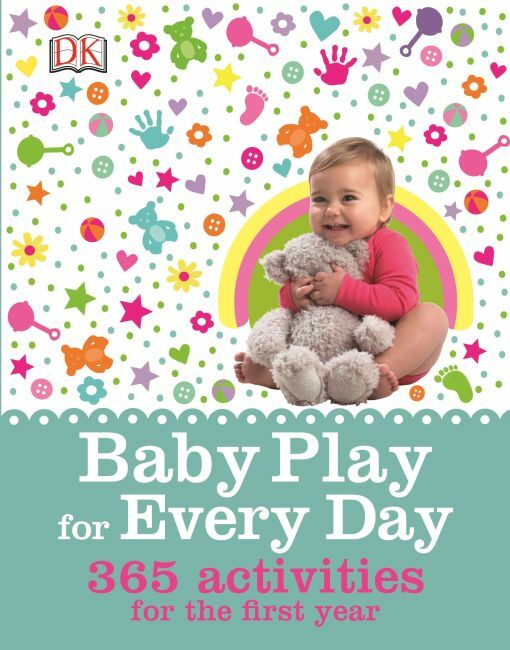 This irresistible book contains an inspiring, age-appropriate activity for every single day of your baby's first year, with baby games and infant activities for babies from newborn to 12 months. Don't buy expensive toys which are soon forgotten, use everyday objects to stimulate your baby's growing imagination. No matter your budget, there are activities ranging from indoor and outdoor, to craft and messy play, to nutrition and pampering, to memory making and music. Follow it through day-by-day or dip in and out when the mood takes you. Featuring great advice and creative ideas for mums and dads. With creative ideas and fun colours, Baby Play for Every Day is the perfect companion for parents and child carers with a new baby.